Hi there! It feels great to be back here, blogging – sharing. I’ve been making time for myself lately, I really needed to take time off in order to refresh my brain and find inspiration in new things. It’s very easy to get stuck in my comfort zone and eventually end up frustrated due to lack of motivation so I decided to focus less on work and more on myself and the things that make me happy. One of them being going to the beach more often, I immediately feel better, happier and motivated after a good doses of Vitamin sea! Speaking of which, I wanted to share with you guys one of my favorite brands, made in California: Sol Angeles. 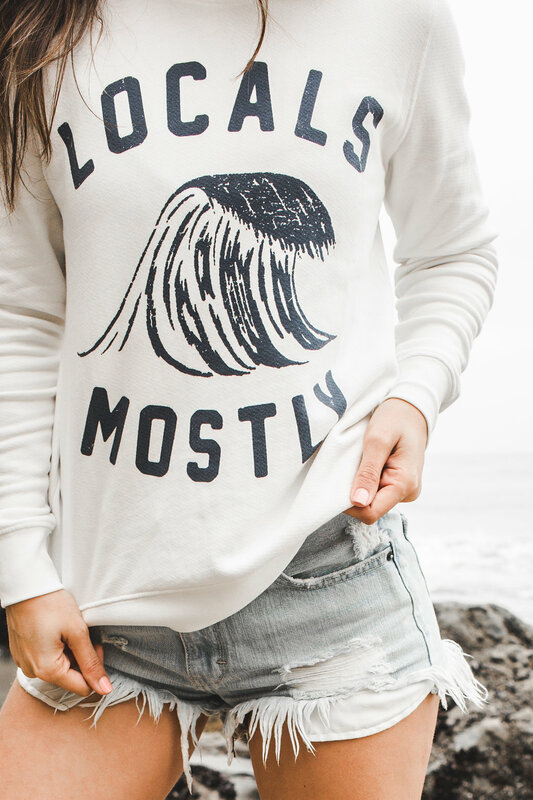 A lifestyle brand making the softest most comfortable everyday threads. 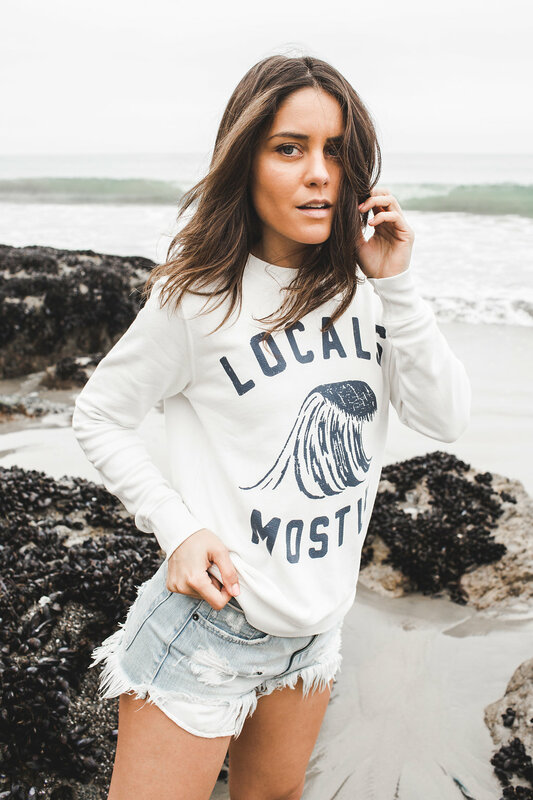 Their quality and style had me at “Locals Mostly”. 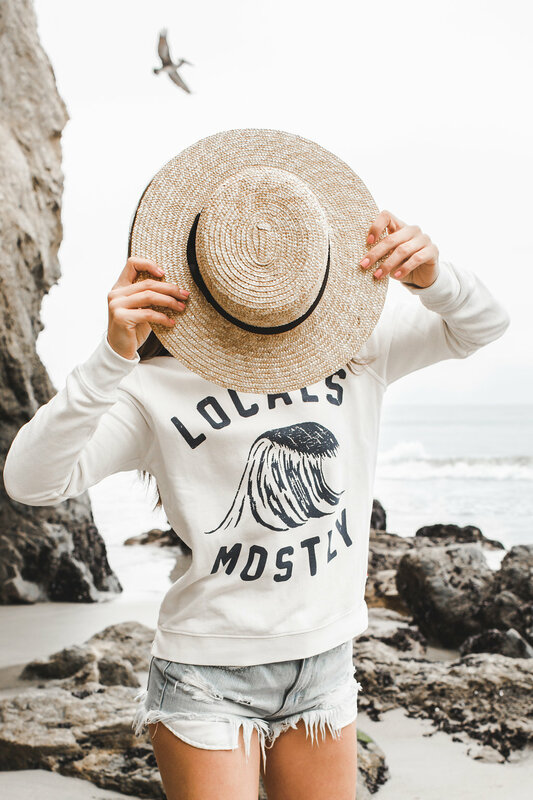 I’ve always loved how everyone in LA looks put together even at the beach, I’m happy to say I now know the secret!